“In today’s political climate, protests are reactionary,” one student said. The 2017 Women’s March was often called a reactionary protest. What is was a reaction to brought many different answers. Some agreed that it was in direct response to Donald Trump’s election as president. Others said it was a reaction to the blatant misogyny portrayed by winning politicians during the entire election campaign. Protests “are the only way people feel like they can be heard by politicians who ignore them.” The Black Lives Matter protests were a way for black people to finally be heard. Many viral instances of police brutality that were disproportionately against African-Africans could no longer be ignored. 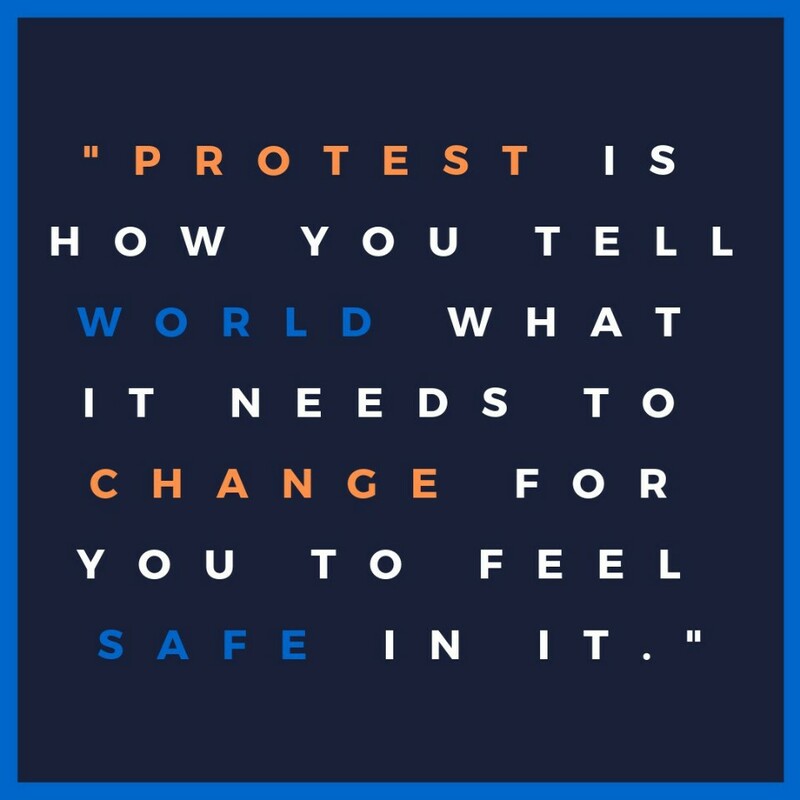 Many students said, “Some people inherently have more of an ability to protest.” Protesting puts the protesters’ lives in danger. African-Americans fear police brutality when protesting against police brutality. Undocumented people face deportation when arrested while protesting.